Livingston Caterers is your local party specialists. 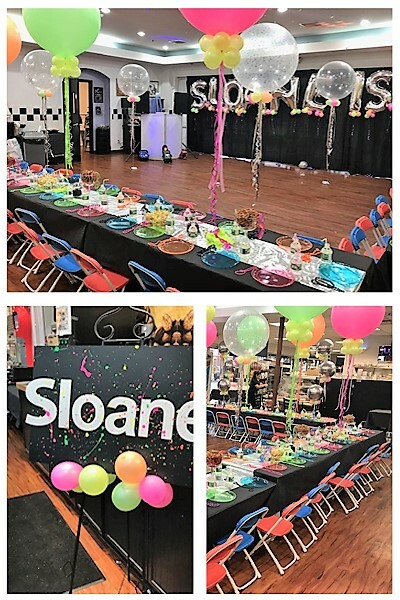 In addition to our full-service catering and top-of-the-line entertainment, we are now offering a great venue located in Livingston, New Jersey for all your party needs. › A great party location accommodating 50-75 guests. CLICK HERE to view our Party Room Gallery and tour our Livingston, New Jersey venue. At Livingston Caterers, we understand that planning events can sometimes be overwhelming. While our food could stand alone and speak for our dedication to quality, we know that full-service turn-key solutions are paramount. That is why we are adding the rental of our Livingston, New Jersey venue to the services we provide -- to take care of another important detail in your party planning. Let us do all that we can to ensure that the event you are planning is an enjoyable affair for you too! Please call one of our full-service event planning specialists today and let us handle every aspect of your party needs. We want to take the burden of party-planning off your shoulders and onto ours, where it belongs.